What does this mean? 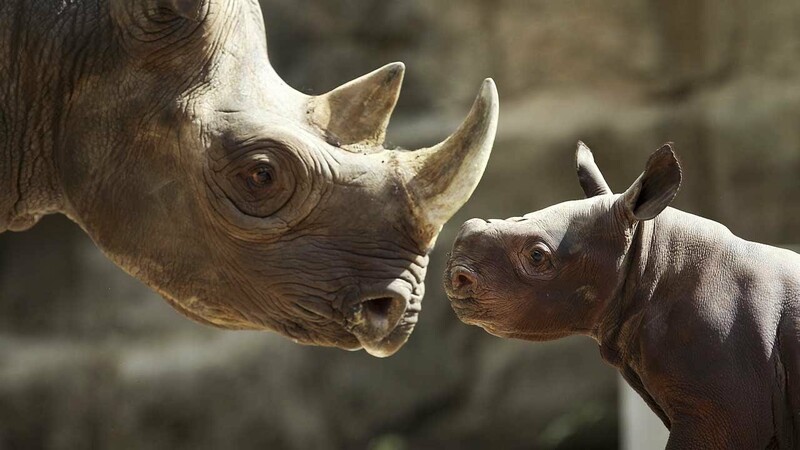 The rate of rhino deaths has surpassed the rate of births. 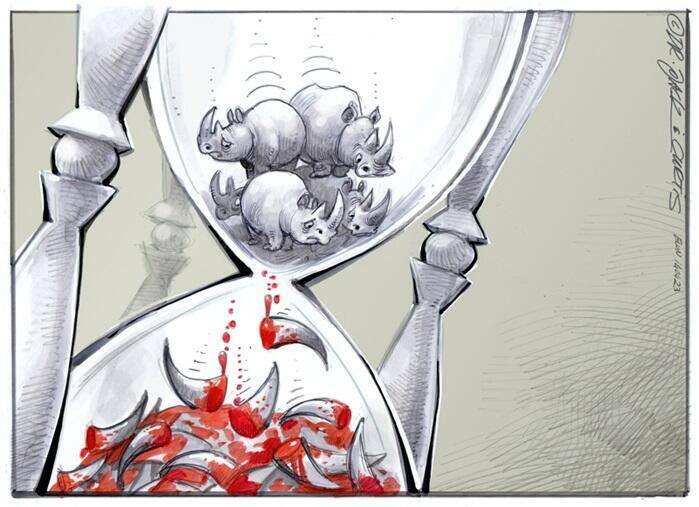 Poaching and hunting of rhinos has been going on for years. But the difference now is the pace has accelerated to a dangerous level. With deaths outweighing births, it puts their species just a few short years away from extinction. It is no exaggeration to say 2014 must be the year the world collectively takes action to stop the poaching and trafficking. This doesn’t mean we can’t, it means we have to; a serious shift in momentum is necessary. Rhinos Without Borders has committed to moving 100 rhinos from existing high density populations in South Africa, and releasing them into the wild in various parts of Botswana, a country with traditionally low rhino densities and stringent anti-poaching measures. 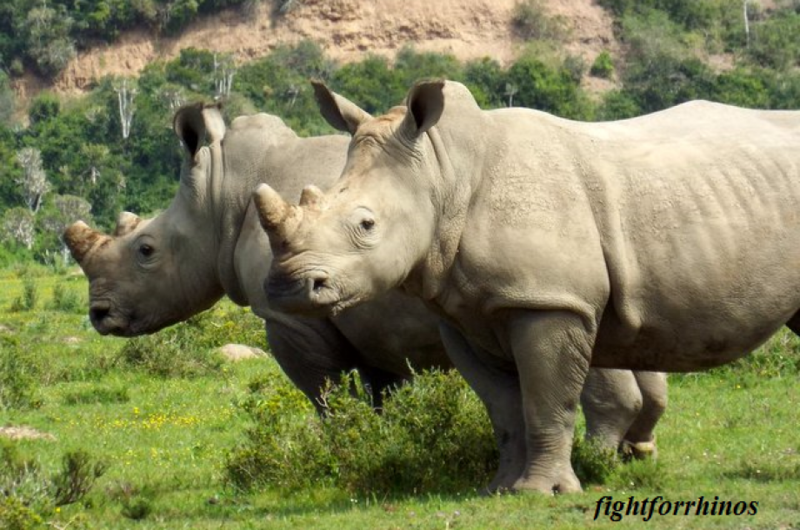 The Rhino Rescue Project who started infusing horns with toxins is still a very possible deterrent. Scientists at SANParks stated the infusion didn’t work, but recently have come under suspicion of ulterior motives with that study. 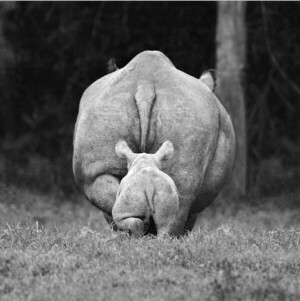 SANParks plan to translocate rhinos is not completely without value. The move would need to be guarded and carried out in cooperation with other parties, such as the move Rhinos Without Borders is making. But it is an option worthy of consideration. It’s time to restore the balance. It is hard to think of a response. 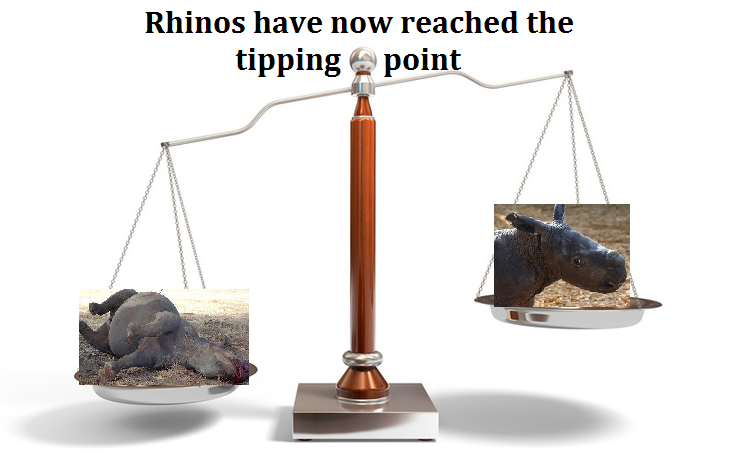 Because we know rhino numbers, poaching ranks right up there with the criminal acts of the energy and chemical industries who knowingly kill, but do not know how close or far their victims are from extinction.